Binyavanga Wainaina tumbled through his middle-class Kenyan childhood out of kilter with the world around him. This world came to him as a chaos of loud and colorful sounds: the hair dryers at his mother’s beauty parlor, black mamba bicycle bells, mechanics in Nairobi, the music of Michael Jackson—all punctuated by the infectious laughter of his brother and sister, Jimmy and Ciru. He could fall in with their patterns, but it would take him a while to carve out his own. Throughout, reading is his refuge and his solace. And when, in 2002, a writing prize comes through, the door is opened for him to pursue the career that perhaps had been beckoning all along. A series of fascinating international reporting assignments follow. Finally he circles back to a Kenya in the throes of postelection violence and finds he is not the only one questioning the old certainties. Resolutely avoiding stereotype and cliché, Wainaina paints every scene in One Day I Will Write About This Place with a highly distinctive and hugely memorable brush. 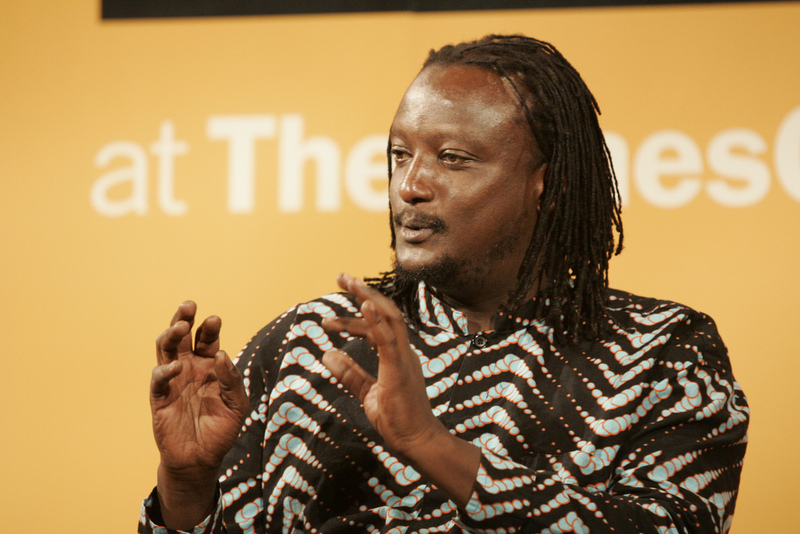 Binyavanga Wainaina is the founding editor of Kwani?, a leading African literary magazine based in Kenya. He won the 2002 Caine Prize for African Writing, and has written for Vanity Fair, Virginia Quarterly, Granta, and The New York Times. 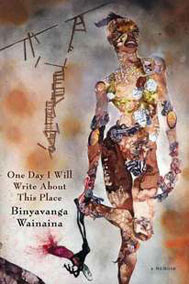 Wainaina directs the Chinua Achebe Center for African Writers and Artists at Bard College. Click here to read extracts from the book.